The NHTSA is reportedly investigating Tesla yet again, after two new separate fatal accidents that took place in Florida over the past week and a half. A spokesperson for the NHTSA said that the agency was in the midst of an "ongoing investigation" involving both crashes and that the agency would "take additional actions if appropriate". The NHTSA has the authority to demand a recall if it believes a defect poses a safety risk. The NTSB, also investigating the second crash, makes safety recommendations. The NHTSA and NTSB are investigating the role of Tesla’s Autopilot and battery fires in Teslas after crashes, including cases of batteries reigniting, as was the case in one of the recent accidents. 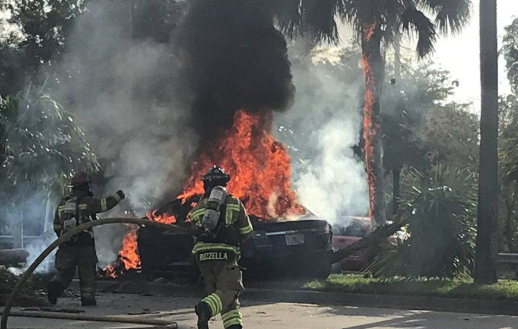 We reported on the first accident just about a week ago, where a Tesla in Davie, Florida burst into flames after striking a tree, killing its driver. Paramedics arrived and pronounced the driver dead at the scene. Witnesses say that the Tesla was "traveling at a high rate of speed" prior to the crash. CBS 4 Miami reported at the time that: "Police say officers tried to save the driver but couldn’t open the door because there was not a handle." Just days later, news broke about a second accident in Delray Beach, Florida. First reported by pro-Tesla blog electrek, a Tesla Model 3 driver was killed after the vehicle wound up under a truck's trailer, resulting in its roof being completely sheared off as it passed underneath it, known as a "side underride" accident. The NTSB promptly announced that it was investigating the accident. 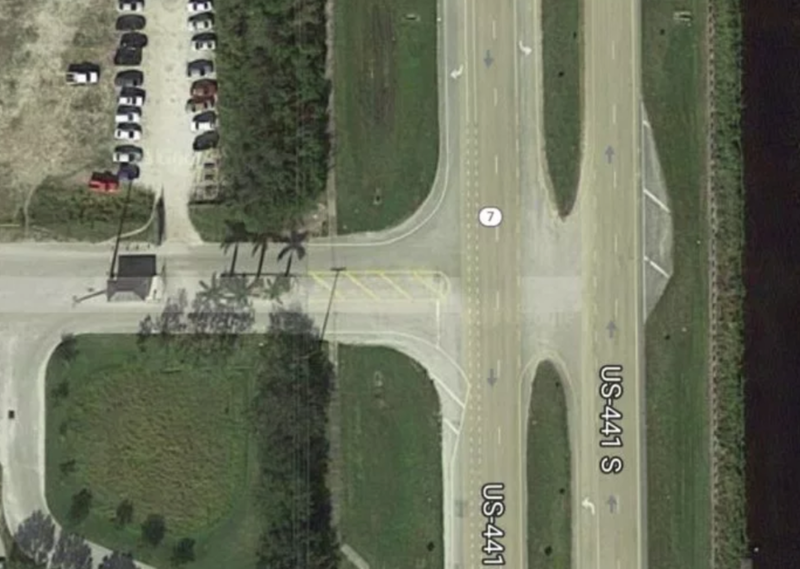 electrek posted photos of the intersection where the accident took place. The photos show the intersection where the semi truck reportedly pulled into the path of the Tesla. 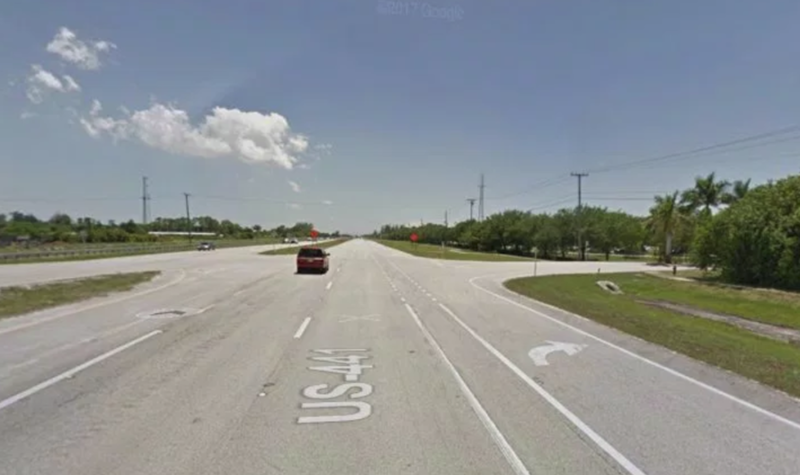 The accident is similar to an incident that took place in May 2016 in Williston, Florida, where 45-year-old Joshua Brown collided with a truck while using Autopilot in his Tesla Model S, resulting in his death. Neither the driver nor Autopilot were able to recognize the trailer of a truck crossing the highway and the car ended up going underneath the trailer. Autopilot continued to drive a "significant distance" before coming to a stop in the 2016 incident, as well.